Slate’s sophisticated appearance and durability make it an ideal choice for exterior and interior floor tiles. Unfortunately, unfinished slate’s porous surface is vulnerable to spilled oil from food, beauty products or automotive liquids. 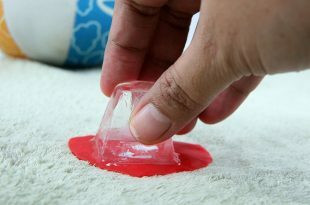 You can absorb and gently remove oil stains with common household supplies and cleaners. 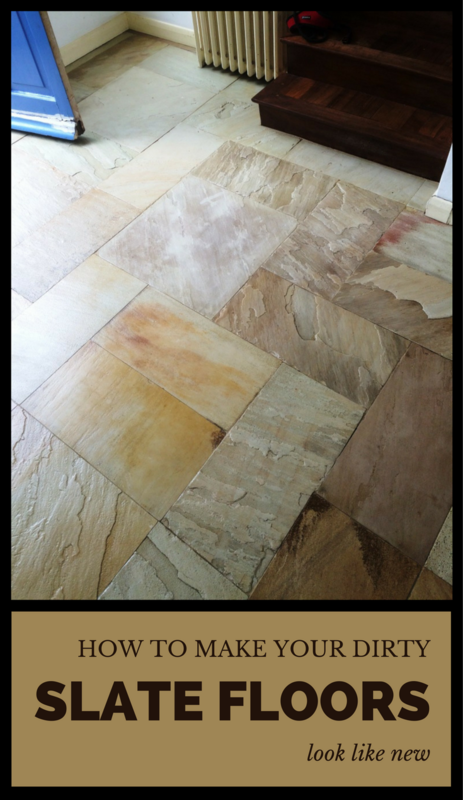 Learn more about how to clean slate flooring with this article. 1. 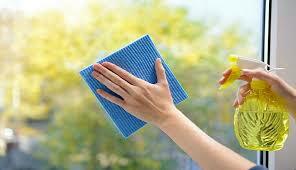 Sweep the affected slate area to remove loose dirt and debris. 2. Absorb as much of the stain as possible, using paper towels. Do not rub the paper towels into the stain, as this will cause the oil to penetrate deeper. 3. Cover the stain with a 1/2-inch layer of cat litter, baking soda, talcum powder or corn flour and let it sit for 10 minutes to lift out any remaining oil. 4. 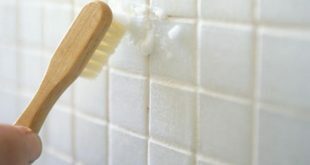 Scrape away the dry material, using a wood scraper, and scrub it with a mild dish soap solution. Rinse the area and let it dry. If any stain remains, you will need to use a degreaser. 5. 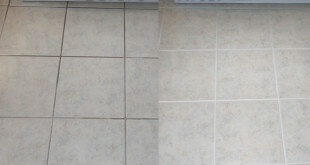 Apply degreaser to the stained area, using a sponge or mop. Scrub the stain with a scrub brush to work the degreaser in. Rinse the area thoroughly and repeat if necessary. 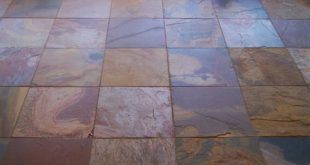 If the stain remains after several applications of degreaser, you will need to use an oil stain remover labeled for use on slate floors. 6. Cover the stain with a 1/4-inch layer of oil stain remover. 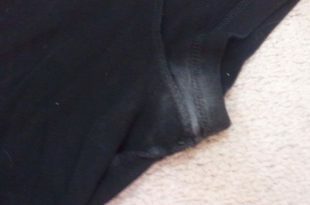 Let the stain remover sit for two or three days until it dries into a powder. 7. 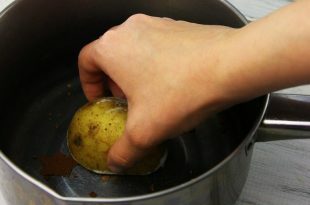 Scrape off the powder with a wood scraper and rinse the area with mineral spirits. Repeat the oil stain remover application process until the stain is gone.